This steam engine stopped for a scheduled visit to Lodgepole. 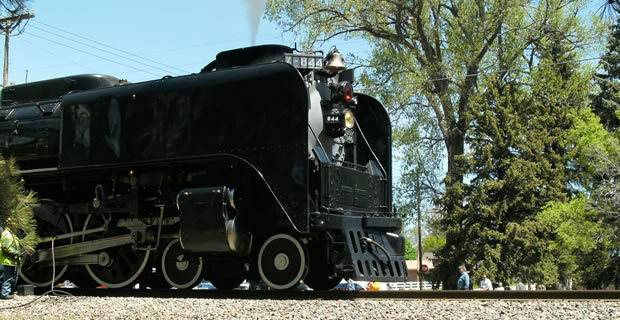 The Union Pacific Railroad schedules regular visits of their steam engines in Lodgepole. A large crowd gathers for these visits traveling from far and near. 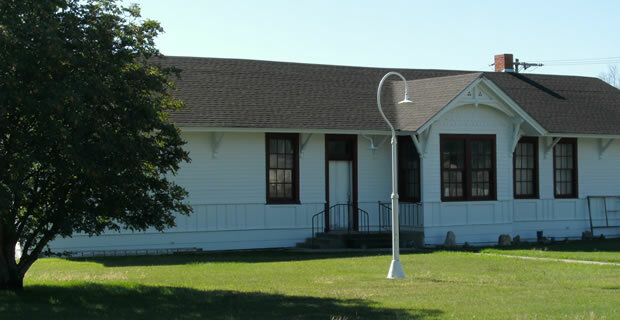 Lodgepole Depot Museum, located at the corner of Bates Blvd. and McCall Street. The museum is open by appointment. Appointments can be scheduled by calling 308-483-5339 or 308-483-5704. 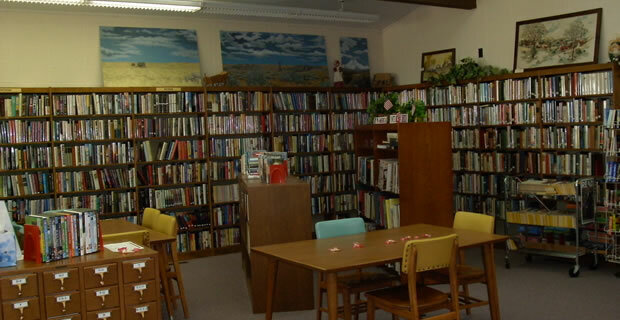 Tucked in the southern Nebraska panhandle, Lodgepole is a friendly town of 318 persons with a strong sense of community. Founded in 1867, Lodgepole’s history is tied to the development of the Union Pacific Railroad and early western pioneers. Still today many of our residents work for the Union Pacific Railroad and operate farm/ranches. Here small town life meets great opportunity with major employers like Cabela’s, Union Pacific Railroad and Burlington Northern Santa Fe, less than 20 miles away in the county seat of Sidney. Lodgepole also offers the modern technology for telecommuting professionals, entrepreneurs and home-based businesses with high-speed wireless and DSL internet access, cell phone service and shipping services, all in a small town setting. Lodgepole is located on U.S. Hwy 30 just 19 miles east of Sidney, and is just 3 miles north of I-80 at exit 76. Our quaint village has long been a stopping place on the historic Lincoln Highway. So Welcome to Lodgepole! Hope you enjoy browsing our website and getting to know us a little bit better. We invite you come visit!